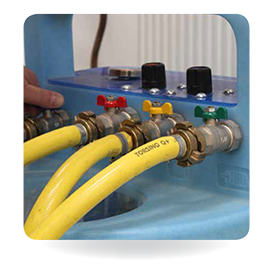 With many years' experience in the plumbing and gas industry, you can trust us to deliver a professional and friendly service whatever your job may be. 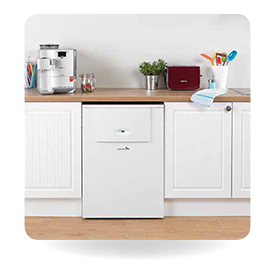 Whether you need a new boiler installed or need your radiators flushed, we have the skills and the expertise to do so. 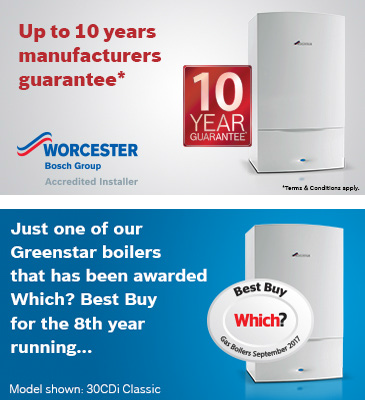 As we are Worcester Bosch accredited we are able to offer our customers unique warranties on our services to help provide extra peace of mind. We are based in Accrington, and also cover Hyndburn and the surrounding areas. "Brilliant and a genuine nice guy. Just came to our house on Christmas Eve and fixed a burst central heating pipe, really friendly and came when he said he would. 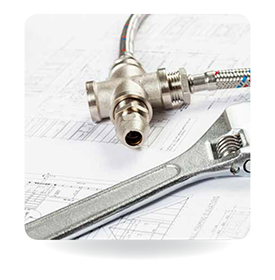 I will be using Colin as my go to plumber if anything needs sorting and will be recommending to all family. Thanks for saving Christmas Colin and all the best. Thanks Neil." 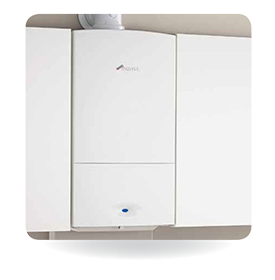 "Has a full central heating system installed. Professional service throughout, Guy and Colin are brilliant to deal with and willing to answer all questions and always reply promptly. After the job was finished, Guy came round and explained how it all worked. Fantastic service and would highly recommend. And they left it clean and tidy"